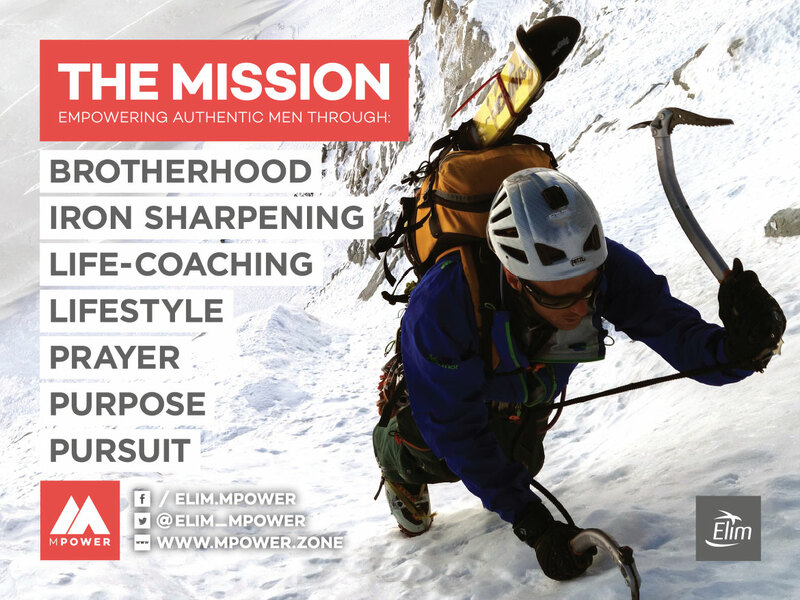 MPOWER is our men’s networking group. We get together for regular curry’s and numerous other eating and sporting events. During these times we encourage each other with stories from our lives, families and places of work. We talk through how we’ve overcome and endured life changing events in our lives. We stand with each other when things are tough and difficult. We also have a number of national events that our guys can link into. If you want to come along then contact Gus Coney or view the Church Newsletter for details.